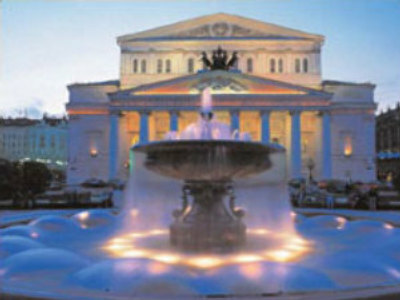 One of Russia's best-known cultural attractions, the 180-year-old Bolshoi theatre, will finally reopen its main stage in autumn 2009, four years after it closed for reconstruction. The head of the Federal Agency for Culture and Cinematography, Mikhail Schvidkoi, says reconstruction works are 'planned to be finished in around 14 months' time', and the theatre company will move to the newly reopened building in October. Since the closure of the main stage, performers have used the new stage, which was six years ago.